At Cranberry Hearing and Balance Center our mission is to help you hear better. We understand that hearing is not merely a privilege but a necessity. 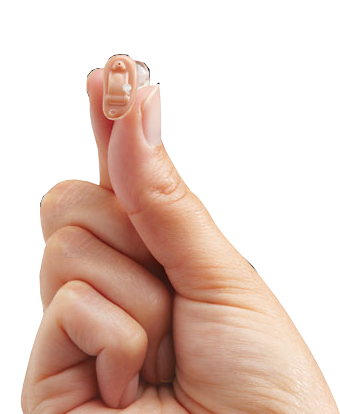 We offer diagnostic testing and hearing aid consultation services. Portable equipment enables us to see patients at the location most convenient to them; in office, in the home or in a nursing home. Dealing with only the finest manufacturers, we provide quality hearing instruments for any lifestyle and price range. 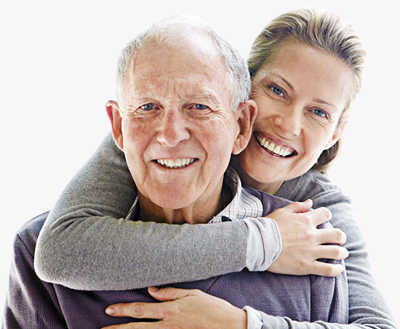 We take the mystery out of purchasing a hearing aid by providing fundamental information on individual hearing loss, hearing aid options and payment plans. Our deeply discounted prices and superior service has made us the fastest growing practice in the region. We offer a wide range of hearing aids from many different manufacturers in many styles to better suit your hearing loss needs. We accept UPMC for Life, Highmark Freedom Blue/Security Blue, Gateway Medicare Assured and Advantra Insurance Plans.